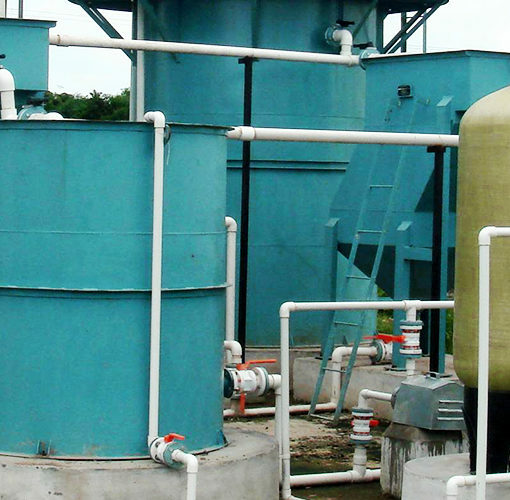 Water treatment is, collectively, the industrial-scale processes that make water more acceptable for an end-use, which may be drinking, industry, or medicine. The processes involved in treating water for drinking purposes to provide a safe source of water supply may be solids separation using physical processes such as settling and filtration, and chemical processes such as disinfection and coagulation. 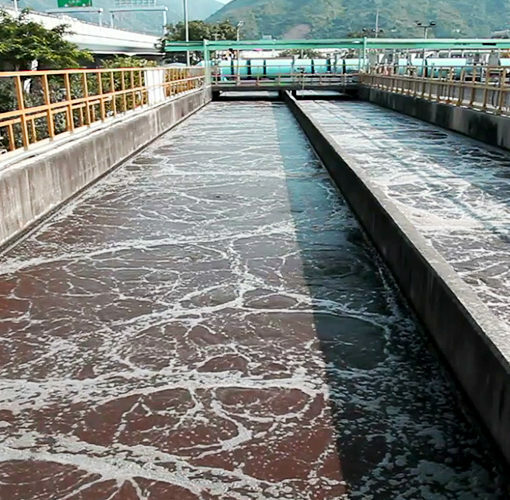 For most people, the term “water treatment” refers to potable water production from raw water, whereas “wastewater treatment” refers to the treatment of polluted water, where the pollution could be from human waste, industry, agricultural waste or other sources of pollution. Up to 10 MLD available in MS and RCC both. 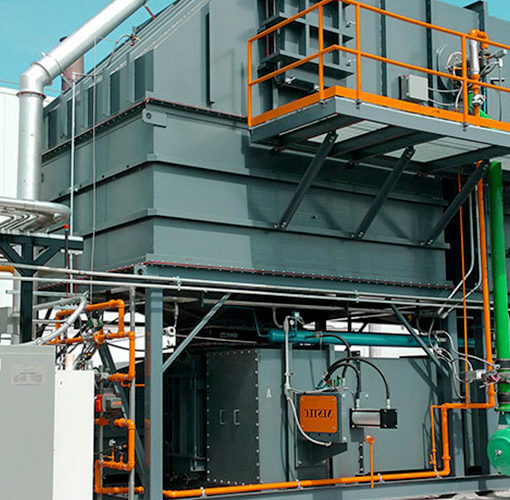 Upflow Anaerobic Bioreactor (UASB) etc.